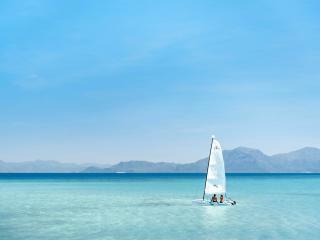 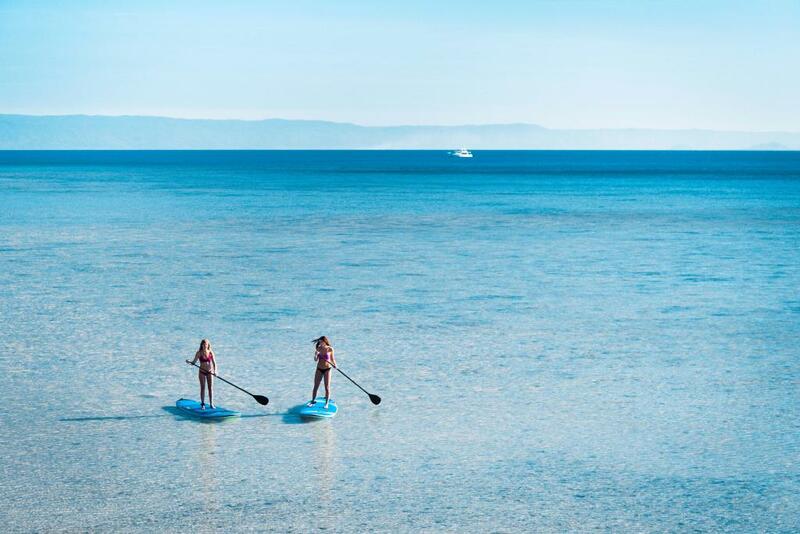 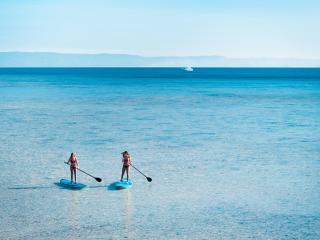 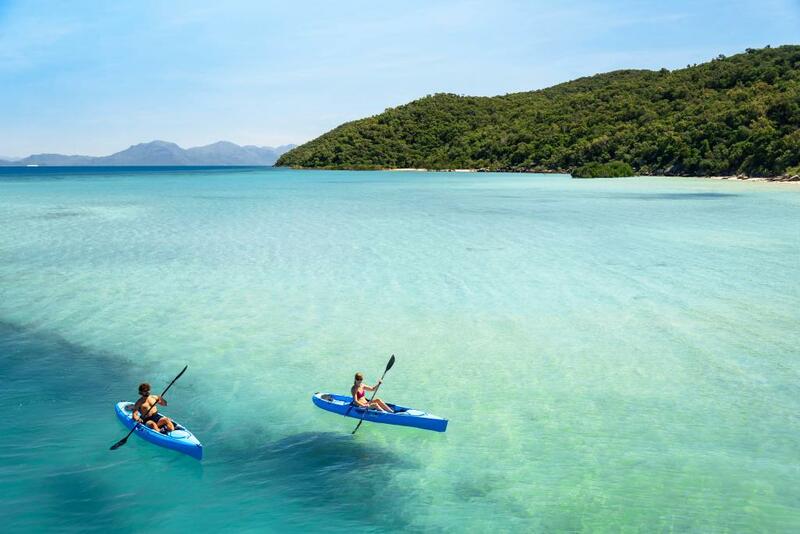 All non-motorised activities are available free of charge including sea kayaks, paddle boards and catamarans. 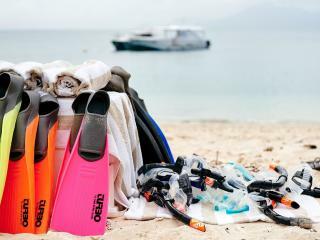 Snorkelling (including equipment), fishing (including light fishing tackle) and island cruises are also available free of charge. 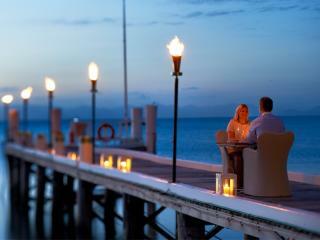 Orpheus Island is well known in the region for its diving and snorkelling sights. 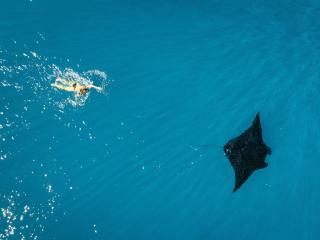 The island's dive sights are home to some 1100 species of fish and 340 varieties of hard corals. 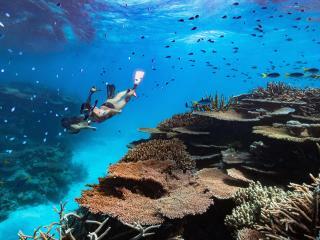 It also homes one of the region's largest collection of soft coral. 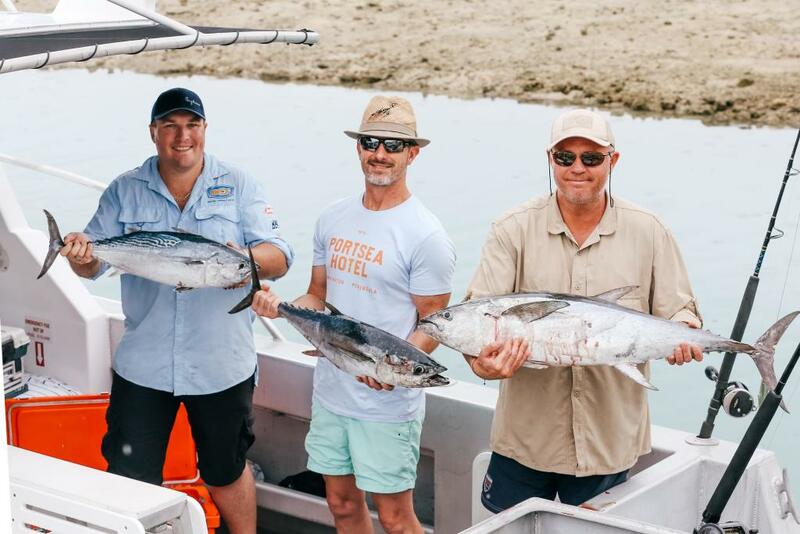 Known for it's game and reef fishing, Coral Trout, Red Emperor, Giant Trevally and Sweetlip can all be caught locally around Orpheus Island. 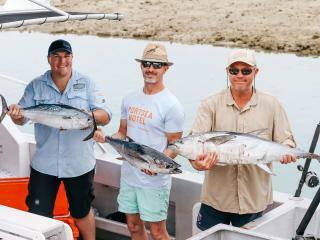 Alternatively, Spanish Mackerel, Black Marlin and Dog Tooth Tuna are all available on a trip to the outer reef. 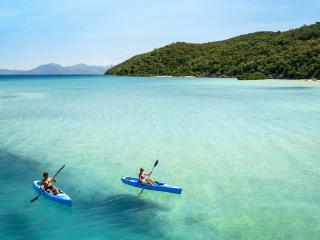 Discover the many bays and reefs that encompass Orpheus Island with a motorised dinghy. 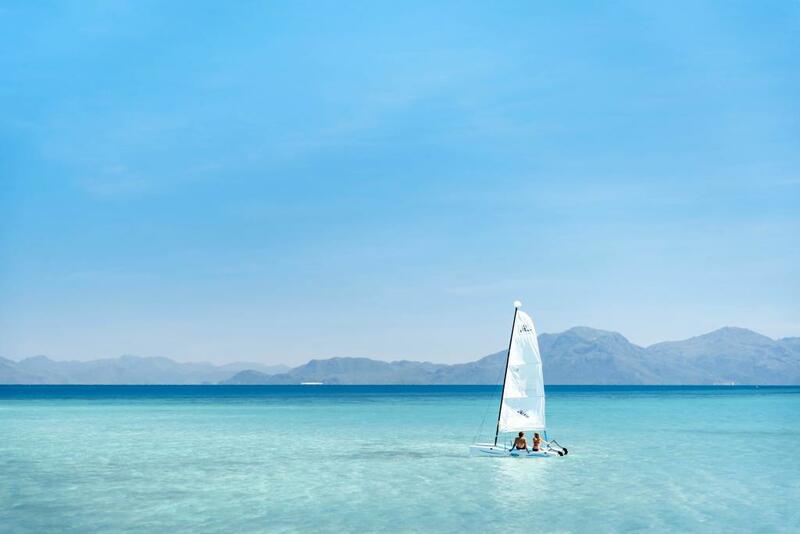 There are more beaches on the island than there are guests, making it easy to encounter your very own private, secluded beach. 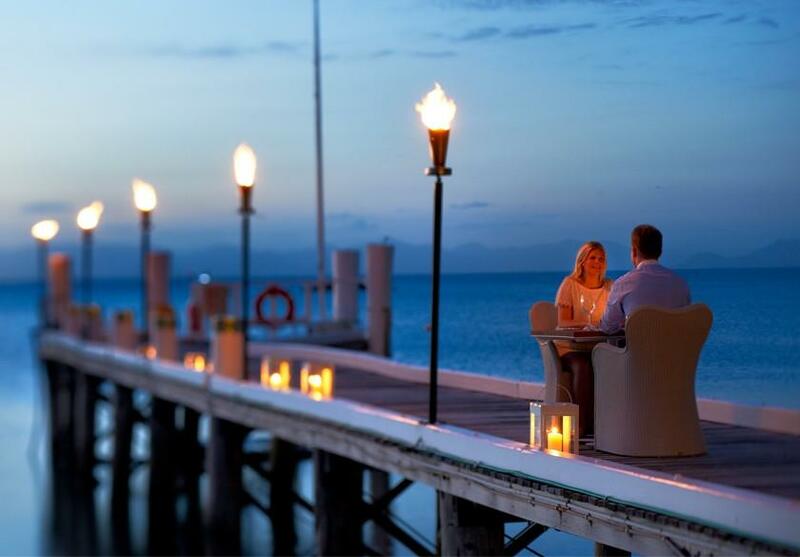 Orpheus Island's signature dining experience, Dining with the Tides, is an evening of indulgence with a private, candle lit dinner along the island's pier whilst enjoying the spectacular sunset over the Coral Sea. 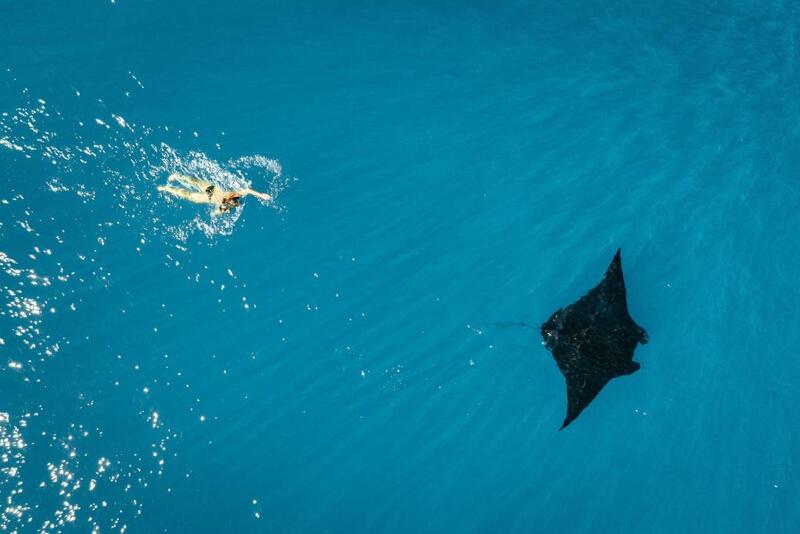 Additional charges apply. 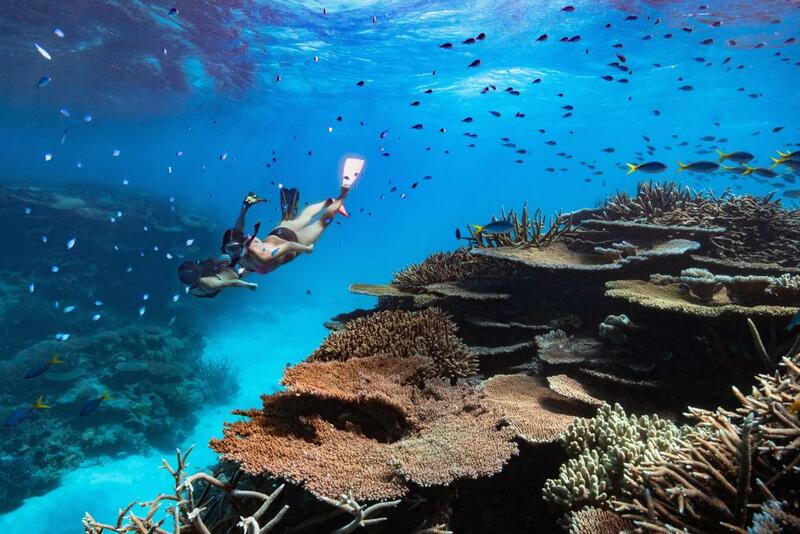 Orpheus Island Research Station is a marine research facility which is currently operated by James Cook University. 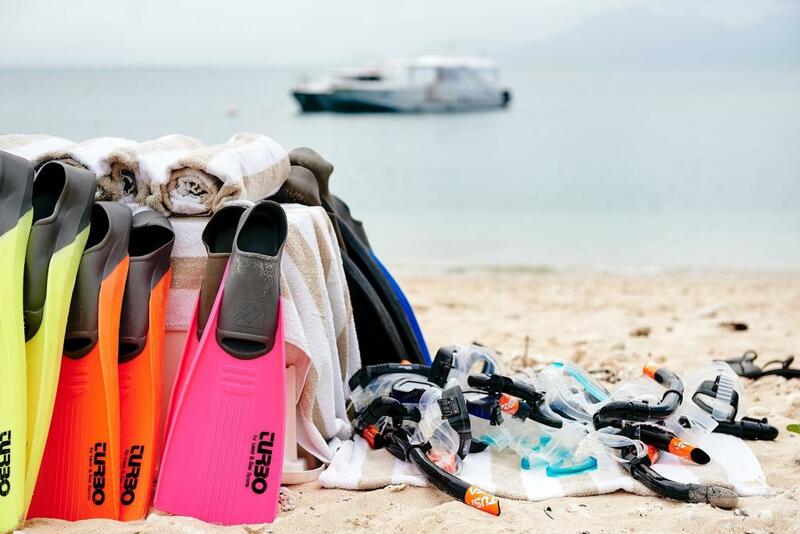 Listen to the research that is being carried out on the island as well as visiting a live reef touch tank and a wet and dry laboratory.